Vinyl is looking to have another massive come-back year after reports coming in reveal that more people are spending their money on vinyl records. 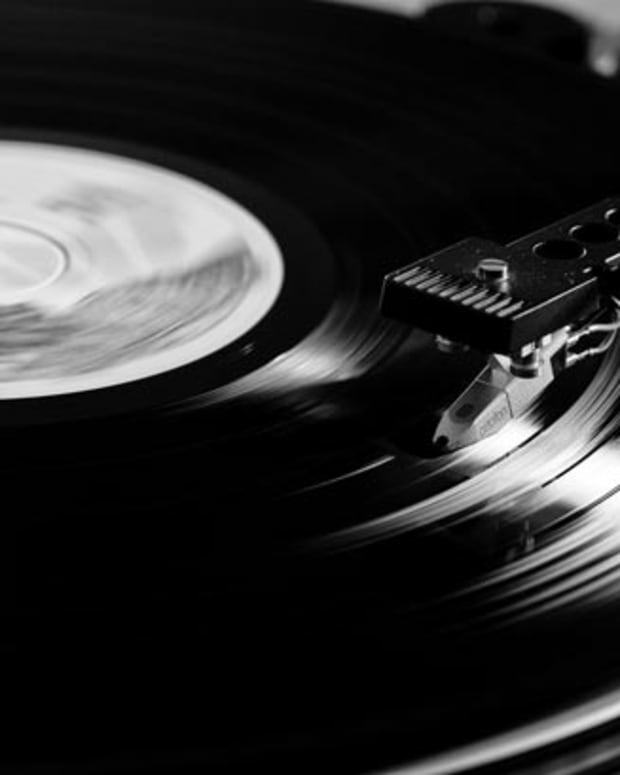 According to the Recording Industry Association of America, in 2014, 13 million vinyl LPs were sold in the states and in just the first half of 2015, over 9 million records were sold. Sales haven&apos;t been this high since 1989, the year right before CDs took over. 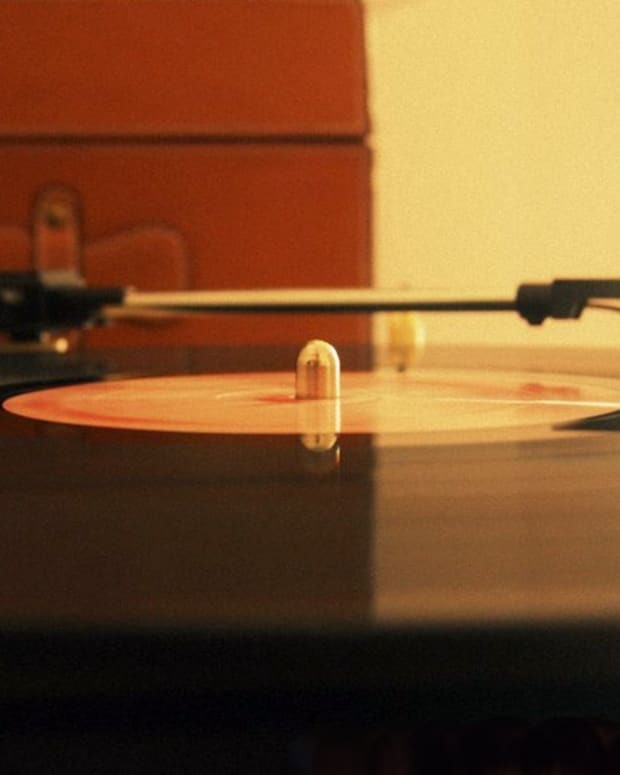 It&apos;s taken 25 years for vinyl to make a comeback, but it&apos;s finally made it. 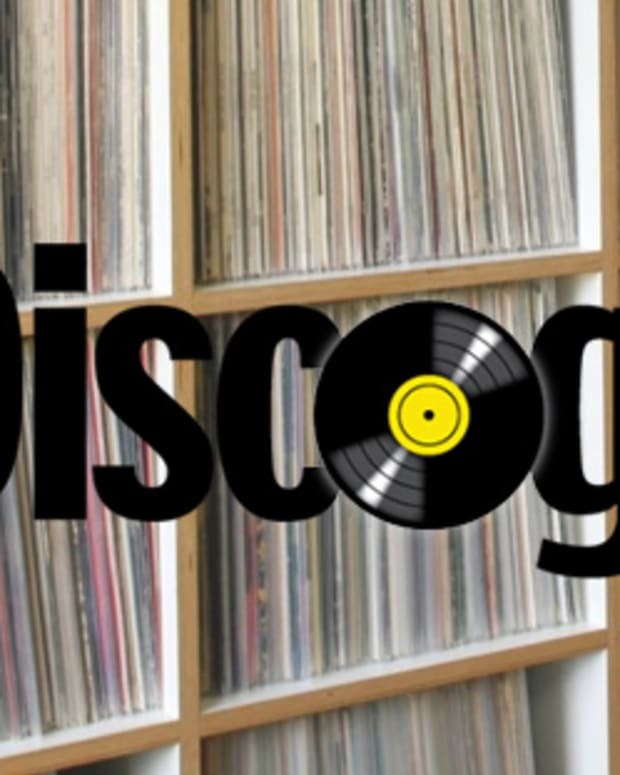 A pressing plant in New Jersey is planning to press 1 million vinyl records by years end and they would press even more if they could only meet the high demand. Even if they run the machines for 24 hours, 7 days a week, they still wouldn&apos;t be able to provide enough records. So why such a big ressurgence in demand? The youth are leading the charge. 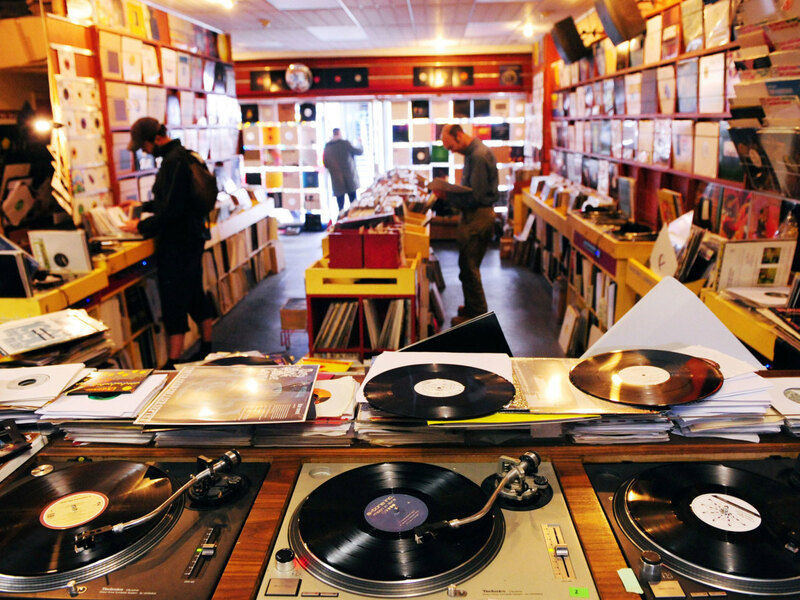 Today, 47% of vinyl consumers are between the ages of 13 and 25, that&apos;s almost half of vinyl sales going to people age 25 and younger. That might not be all that surprising when you think about the general population and who is buying music, it&apos;s always been the youth. The surprising part about these numbers is that we&apos;re living in the digital age. You would think that with the way streaming music is treated today that digital would still be appealing to most, and it is. The problem with digital is that it&apos;s not tangible and music lovers will always want to get their hands on the music. It feels more real, more real than a lifeless computer file that&apos;s for sure. Don&apos;t believe us? Go out and get yourself some vinyl to feel what we&apos;re talking about.